A two-seat supersonic fighter-interceptor, further development of the MiG-31 with a new weapons control system designated Zaslon-M. 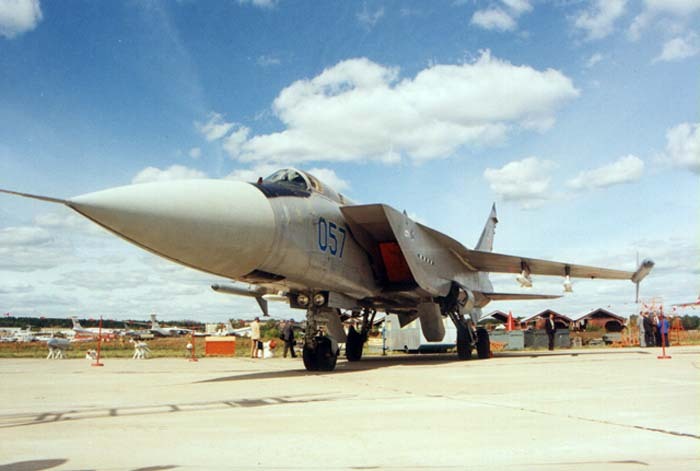 The aircraft is equipped with a radar featuring a doubled effective range, which is capable of simultaneously tracking and engage more targets. 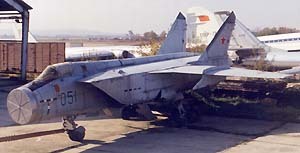 The MiG-31M main armament is six long-range missiles under the fuselage in tandem, three abreast and four RVV-AE medium-range missiles under the wings, the cannon is dismantled. 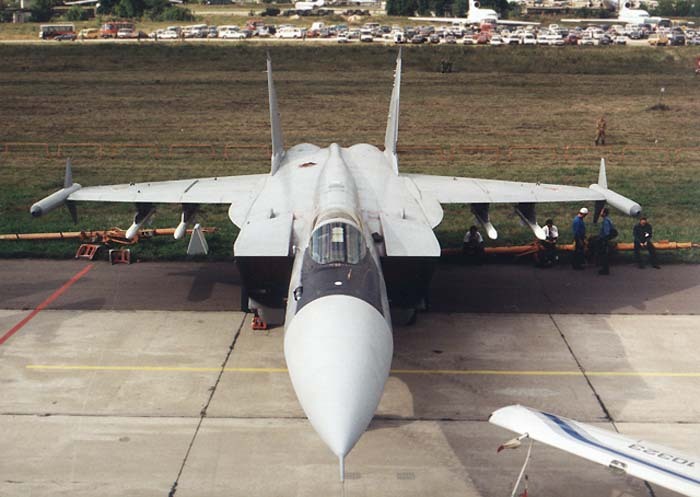 The aircraft design is somewhat updated - the middle fuselage fairing cross-section is larger, the cockpit canopy features a caseless windshield and smaller area of the operator's transparency, the wing is equipped with large leading-edge extensions, the infrared direction finder under the forward fuselage is non-retractable. 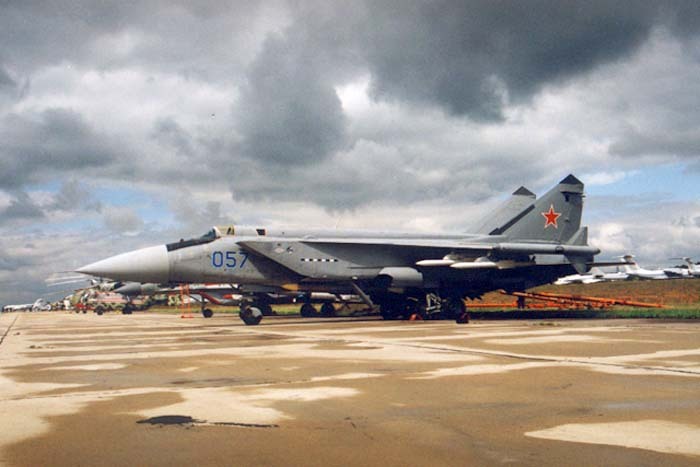 It is powered by enhanced D-30F-6M engines. 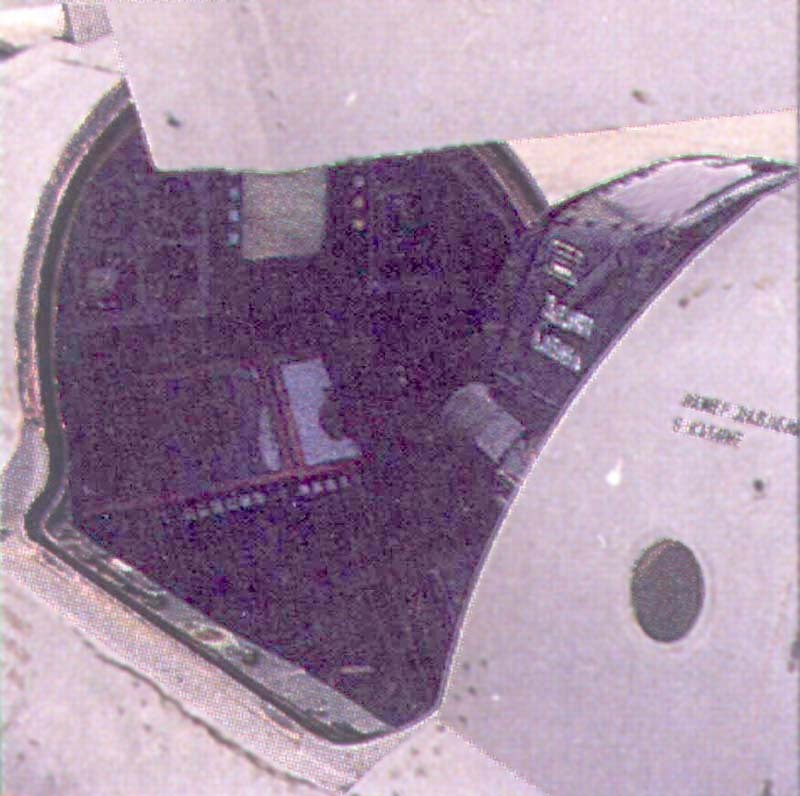 The internal fuel tank capacity was increased.  The aircraft has an in-flight refuelling capability. 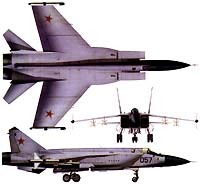 The ECM and individual defence systems are united into the integral defence system. 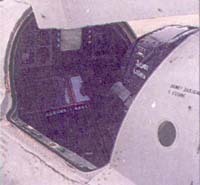 The operator's cockpit control board equipment was changed. 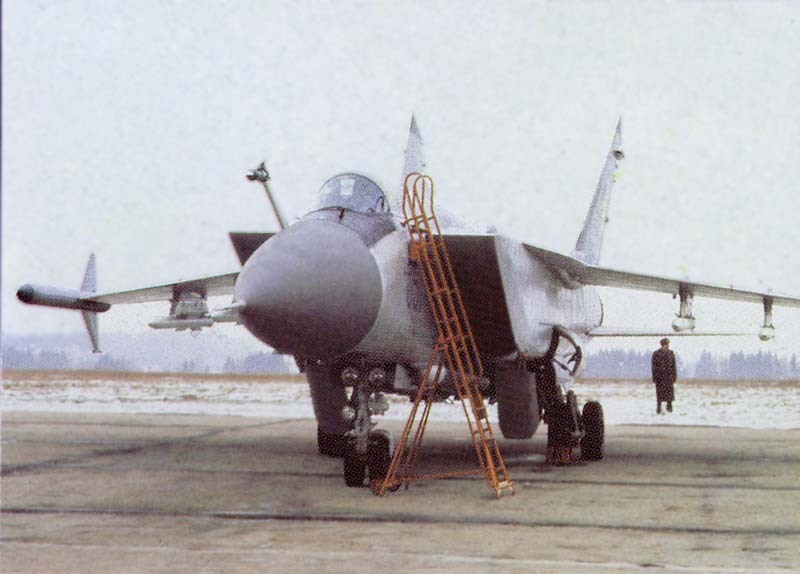 Test-pilot Boris Orlov and test-navigator Leonid Popov flew out the prototype (registration number 051) on 21 December, 1985. 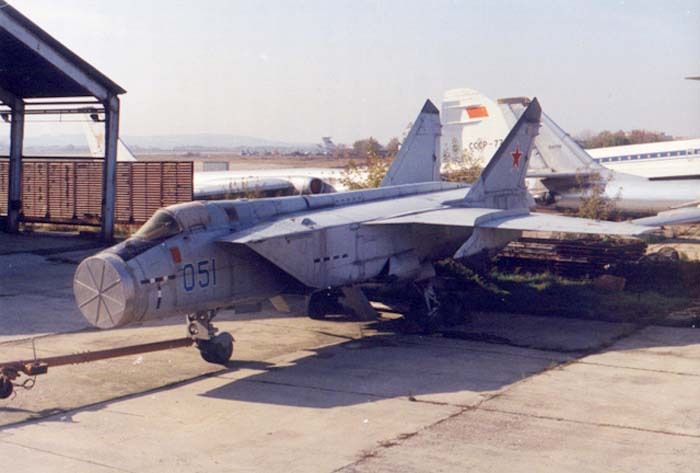 In the late eighties, the Sokol aircraft plant (NGAZ) built the development batch of the MiG-31Ms, which underwent the official testing successfully.